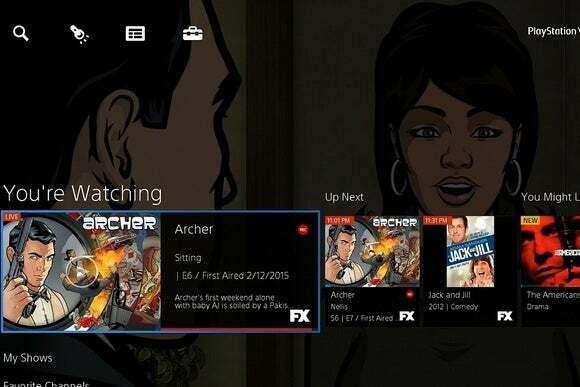 Sony is adding an a la carte option to its PlayStation Vue television service, though the selection doesn’t amount to much right now. Starting in July, PlayStation 4 users nationwide can subscribe to individual channels, with no need for Sony’s more expensive Vue bundle. 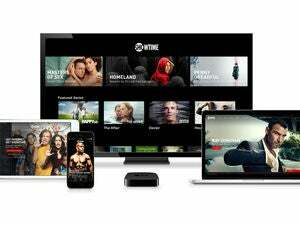 The first a la carte channel will be Showtime, which will offer a live feed and on-demand streaming for $11 per month. Fox Soccer Plus will follow in August for $15 per month, and Machinima is coming “later this summer” for $4 per month. PlayStation Plus subscribers can also get a $2 discount on each channel. While the move to a la carte is interesting in theory, it’s worth nothing that none of those channels are part of a typical cable TV bundle. Showtime and Fox Soccer Plus are both premium add-ons, and Machinima is a web-only offering that isn’t currently available through traditional TV services. Of course, Sony could add more networks over time, but so far it hasn’t proven that major TV networks are interested. Those networks are much more willing to participate in the main PlayStation Vue bundle, which starts at $50 per month for roughly 50 channels. PlayStation Vue launched a few months ago in New York, Chicago, and Philadelphia, and last night Sony switched on the service in San Francisco and Los Angeles. Sony says it’s looking to add more cities down the line. Cord cutters will likely balk at PlayStation Vue’s pricing, but for existing cable TV customers, it’s a welcome alternative that has no contracts, no hidden fees, and no installation or equipment rental charges. Why this matters: Even if Sony’s first a la carte offerings aren’t game-changers, at least they provide a few more options for cord cutters to customize their TV viewing. It’s just another sign that the traditional bundle is starting to crumble.